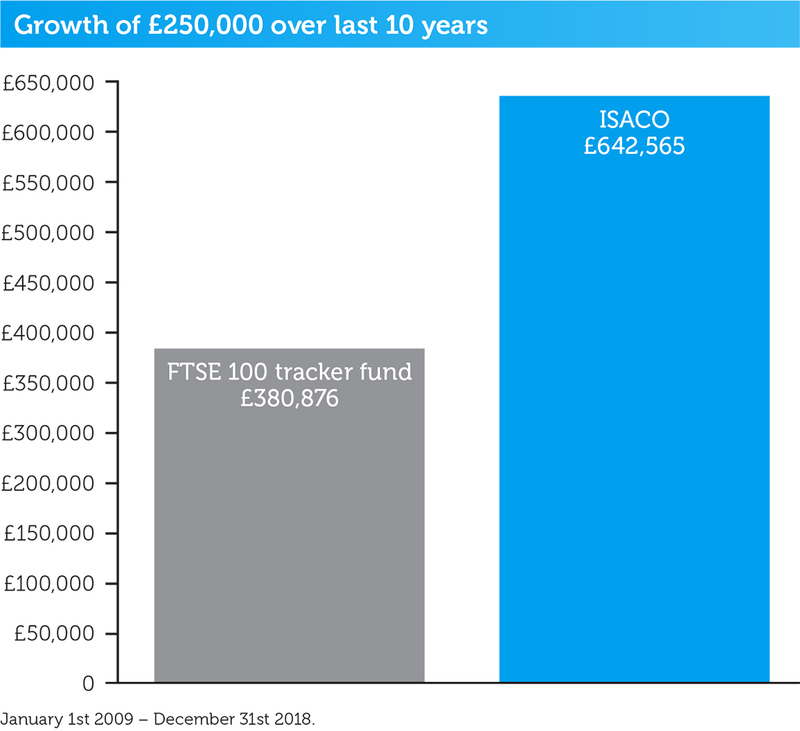 Below is an illustration of what would have happened to a £250,000 portfolio over the last 10 years1 if invested alongside ISACO2. 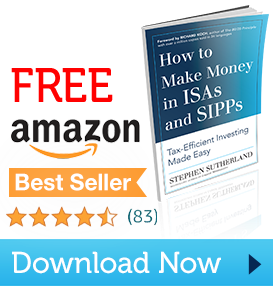 We’ll also do the comparison of that same £250,000 being invested in a FTSE 100 tracker fund3. Please be aware when looking at these figures that past performance is no indication or guarantee of future results and the value of any investment you make can go down as well as up.